We welcome visitors to our campus. 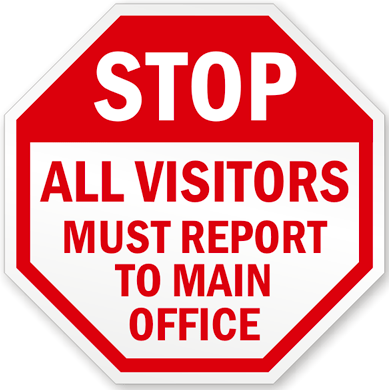 All visitors must check in at our school office before entering the rest of our campus. For the safety of all on campus, visitors must wear a Visitors Badge when on our campus.